Lady Gaga won the big ceremony's first award, taking her early tally to three. 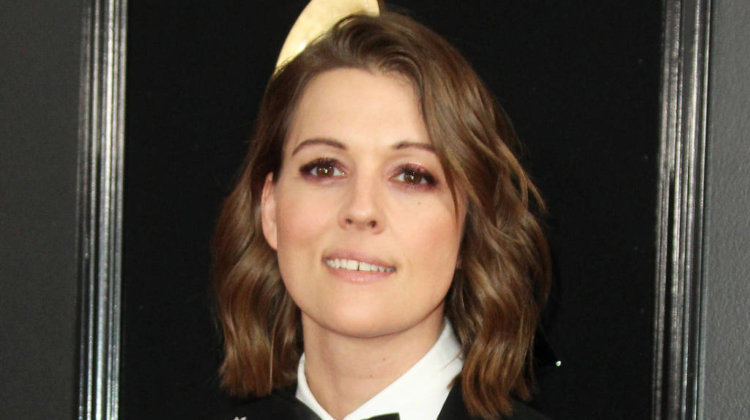 – EN Showbiz – Brandi Carlile was an early triple winner at the Grammy Awards on Sunday (10Feb19), picking up three honours at a pre-show ceremony. Lady Gaga, Beck and Kacey Musgraves were early double winners at the pre-show ceremony – Gaga picked up the Best Song Written For Visual Media prize for her Mark Ronson, Anthony Rossomando, and Andrew Wyatt collaboration Shallow from her movie debut A Star is Born, and the Best Pop Solo Performance award for Joanne (Where Do You Think You’re Goin’? ), while Beck’s Colors was named Best Alternative Music Album and Best Engineered Album, Non-Classical, and country star Kasey landed Best Country Solo Performance for Butterflies, and Best Country Song for Space Cowboy. Ariana Grande, who snubbed the awards show due to a bust-up with Grammys boss Ken Ehrlich last week, was also an early winner, claiming the Best Pop Vocal Album for Sweetener, and Childish Gambino’s This is America was named Best Music Video. The rap star’s 2018 number one also picked up the Best Rap/Sung Performance award. On the red carpet outside, the Havana star revealed her family would be part of her set: “I have my grandma, my mom, my sister and my dad (here) and the whole performance is based off kinda my grandma’s childhood; she grew up in Havana… every family had a different room (in a house) and there was like a common patio, where people would just kinda jam out and have a party. Keys welcomed “some of my sisters” onto the stage at the top of the show as Lady Gaga, Jada Pinkett Smith, Michelle Obama, and Jennifer Lopez, wearing a huge-brimmed hat, stepped out to deliver a woman-power and inclusion message. Obama received a standing ovation as she lined up alongside her famous friends. Miley Cyrus and Shawn Mendes’ much-anticipated collaboration then took centre stage at Staples Center. The two stars wore all black for a stirring duet on his hit In My Blood.